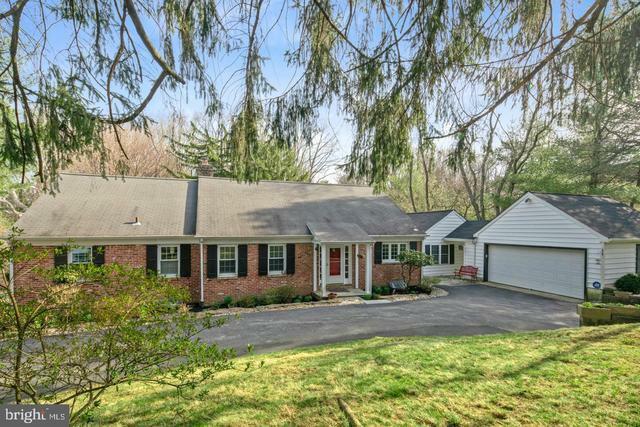 I would like more information about 537 Conshohocken State Road. Directions: Please note there is NO sign at property. Located between Waverly Rd. and Scott Rd.